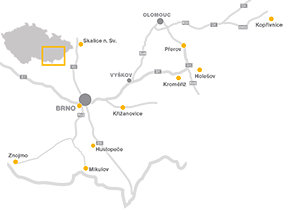 Sale of concrete for Znojmo and its environs. Horizontal batching plant of the Merko HBS 2,0 DKXS type with the performance of 80 m³ of fresh concrete per hour, 4-chamber in-line aggregate hopper and cement management for storing 4 types of binding agents. Year-round automated computer-controlled operation. The batching plant is equipped with a mixing water heating device for winter period. 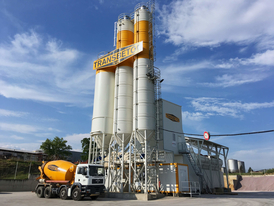 The batching plant also comprises a recycling facility to process residual concrete. 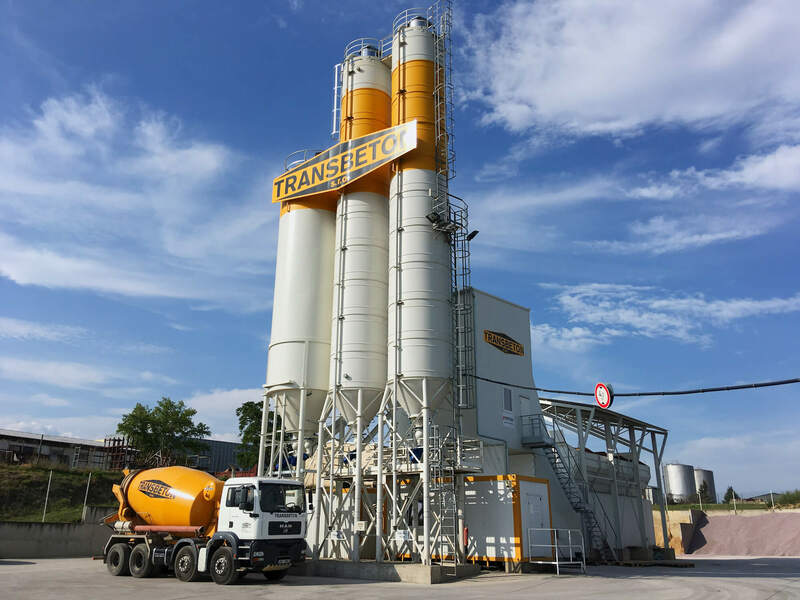 The batching plant offers the concrete supplies in concrete truck mixers on a volume of 4 and 6 m³ (off-road concrete truck mixers on a volume of 4 - 6 m³ are also available), pumping concrete with mobile pumps with ranges up to 47 m or pumping concrete with stationary piston pumps.